The Charter of Values of the Maggiore Group represents the cultural identity of our company, our approach to work, and our relationships; because we are convinced that value is only added if we believe in what we are doing. “A company is also a Home” is the supreme expression of the document and summarises the reciprocal commitment undertaken daily between our company and our employees so that our sense of teamwork and familiarity, our ability to listen, our clarity, fairness, transparency, innovative spirit, and ethics all enhance the free access of each to their full personal expression and self-fulfilment, both at the workplace and in the family setting. Our customers must be completely satisfied when they are in one of our vehicles, or when they have any other type of contact with Maggiore. When we design our products and services we always consider our top priority to be whatever is best and most convenient for our customers. Our approach to the customer is marked by enthusiasm, cordiality, and a spirit of initiative based on a high level of Italian-Style motivation and professionalism. To achieve this, it is essential that all the departments of our business operate with the highest sense of service both towards the "internal customer" and the Maggiore customer. Vehicle rental is a service activity in which the work and the ability of our employees and affiliates make a real difference. 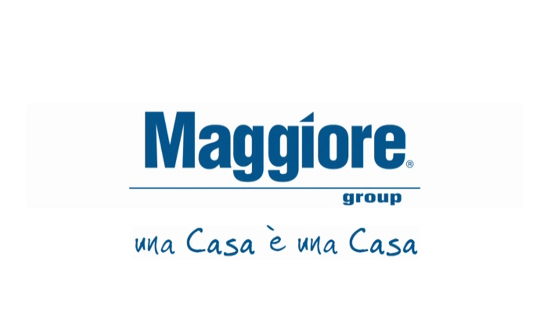 We firmly believe that the key factor for ensuring that Maggiore retains a permanent competitive advantage is to use highly qualified and motivated staff in all sectors. 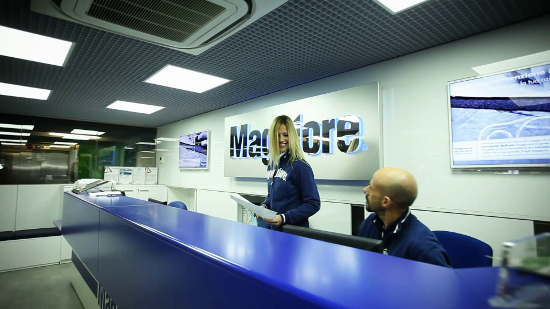 Maggiore spares no effort to ensure that throughout each employee's working life, they always feel fully qualified to carry out the tasks assigned to them. Our aim is to create a network of company-employee and employee-employee relationships based on trust, pride, and camaraderie, so that the well-being of our people is transmitted to our customers. 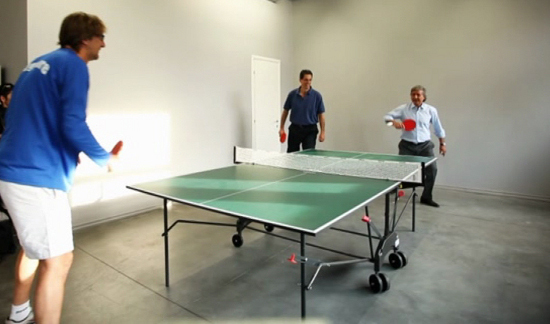 Thanks to the quality of our people we are creating an unique business model. We are aware that the context in which we operate is subject to very rapid change and is becoming ever more complex, requiring maximum effort from all to ensure the continuing success of our company. To this end, we work with genuine spontaneity as a perfectly tuned team, with great open-mindedness and a listening attitude, respecting the opinions of others, accepting and fully applying their decisions and conclusions in all situations, as though they were our own personal proposals. We encourage socialisation among our employees as a way of eliminating the physical distances between Head Office and our network of branches. To facilitate teamwork, we encourage and promote the internal dissemination of information using all tools and opportunities for making known our guidelines, decisions, and the individual responsibilities of each person. The rapid development of information technology, communication media, and of systems in general, adds opportunities and a sense of urgency to the options available to us for differentiating ourselves from our competitors and always providing our customers with winning products and services. Maggiore is a company that facilitates and encourages the application of modern technologies, creativity, and initiative in all sectors. All Maggiore staff are invited to submit their creative or innovative ideas, whether of major or minor importance, without limitation in relation to the company's current position. We recognise that our industry requires high capital inputs. We understand and fully accept that to sustain the growth of our company we must continuously improve our financial results. Achieving these results in a balanced way is the indispensable prerequisite for creating value for our shareholders, competitively rewarding our employees, and fulfilling the role of first-class citizens in the socio-political environment in which we operate. We manage our work with integrity, honesty, and transparency, in full compliance with safety and environmental protection standards. Our daily activities are guided by the Maggiore Ethical Code, our value system, the procedures in force within our company, and the commonly accepted rules of good behaviour, and serve us as a reference in case of doubt or diverging opinions.